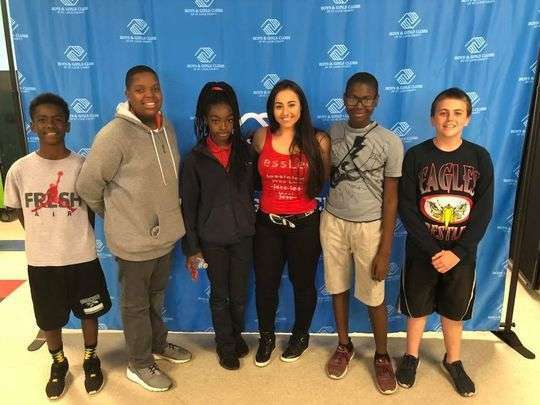 JessLee, a country singer from Stuart who recently appeared on the NBC program, The Voice, brought a message of hope and persistence, and her singing, to members of the Chuck Hill Clubhouse of Boys & Girls Clubs of St. Lucie County. The 26-year-old singer told more than 100 club members that she and her band were quickly eliminated from competition on the Voice. JessLee, a native of Loxahatchee, began singing at an early age and wrote her first song when she was 9. Now she sings in a variety of venues, spreading the message of a motivational program she developed called STRONG. 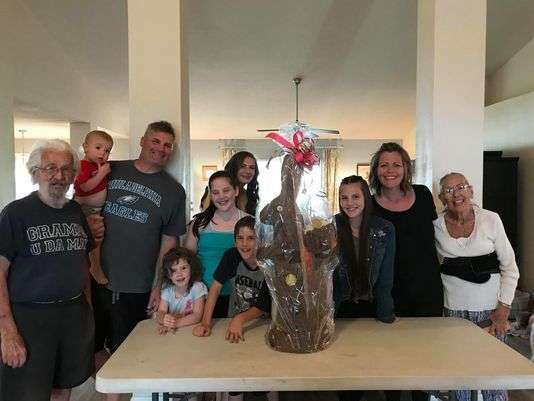 The goal of the program is to encourage people to be physically, mentally and spiritually diligent so they realize they can improve their lives regardless of obstacles. The performance also included an appearance by Rebecca Jacques, BGC of SLC’s 2018 Youth of the Year.